People were getting off the buses and greeting people they knew. Some of the saddest things were people looking for their kids. And the realization we had was some of these people aren’t going to find their kids. 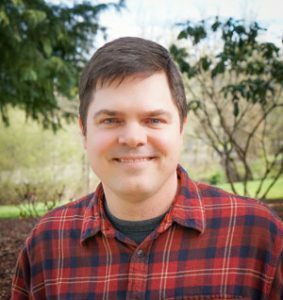 Grant Goins is the Associate Pastor at Roseburg Alliance Church and the Chairman of the Douglas County Evangelical Pastors Association. Since the tragedy Grant has volunteered on the Community Healing And Response Team (C.H.A.R.T.). The families that suffered from this tragedy have become my family. I love who they are. They are beautiful people. I love just being with them. And I hate that every time I see them I am reminder of the darkness they’ve suffered. Kelly Wright is the Victim's Services Director for Douglas County. The following live recording was made on October 8, 2016 at Umpqua Community College. It was a very moving ceremony for us. He had ceremonial gongs and chimes. It was all done very softly and gently. Then we had our farewell and they reiterated their concern and sympathy and care for the people of Roseburg. 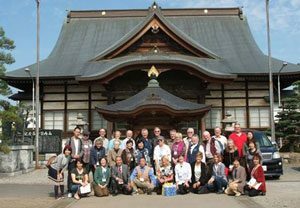 Gail Withers and Janet Johnston were part of a delegation that visited Roseburg’s Japanese sister city, Kuki-Shi. The visit took place just one week after the October 1 tragedy and the people of Kuki-Shi held a special prayer ceremony for those who were lost and suffering. As kids were getting off the bus a lot of them had family there. That was the easy part. That was the happiness part in a tragedy where you know that your child is okay. We were there until six o’clock. By six o’clock the only families there were families who didn’t have people who were coming. 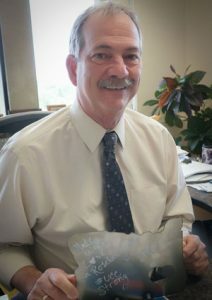 Lance Colley is City Manager for the City of Roseburg. Lance helped organize many of the city’s response services. What if We Baked Cookies for the UCC Fund? 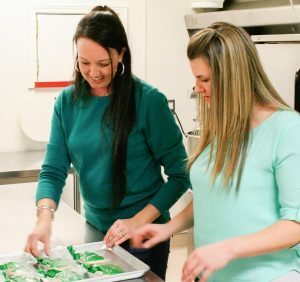 Erin Campbell and Nichole Shultz are co-owners of Sweet Touch Desserts. Together they raised money for the UCC Strong Fund through the sale of Oregon-shaped cookies. We started posting if you can make a donation to the United Way Fund we’ll give you a sticker. The sticker itself is small, but it meant a great deal to people. Morgan Flury is co-owner of Flury Brothers Sign Company in Roseburg. 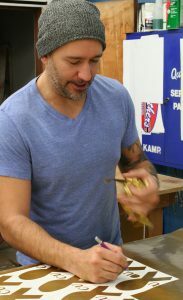 He donated time and materials to create stickers and signs to show support for UCC and The UCC Strong Fund. It felt good knowing a whole community can come together and support one family. Michaella Black and Sam Arts are student leaders at Oakland High School. 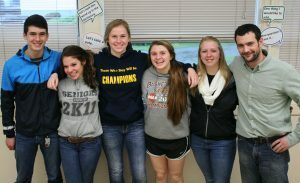 Together with other students from Oakland and Sutherlin High Schools they produced “Trout for Treven”-a fishing derby that raised money for Treven Anspach’s family. I started to feel angry and I’m not an angry person. I had to reflect on that and really think about how to change how I was feeling so I could return to my happy self. 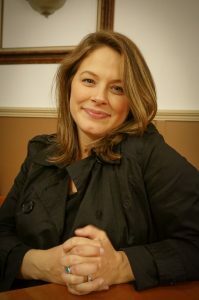 Melanie Prummer is the Executive Director of the Battered Person’s Advocacy in Douglas County, Oregon. 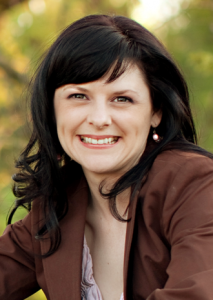 Melanie donated her counseling services to local residents in the weeks following the tragedy. I like to believe that grief is a continuing expression of love for someone. 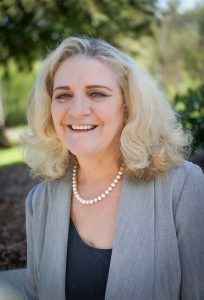 Dr. Marcia Hall is a therapist at the Veteran’s Administration in Roseburg. She donated her counseling services in the immediate aftermath of the tragedy. Let’s just make the best beer we can make and get it out there as soon as we possibly can because we want to spread a little love. 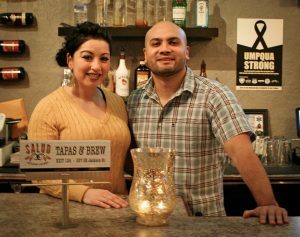 Manny Anaya and his wife Olivia are co-owners of Salud Restaurant & Brewery in Roseburg. Manny helped create the Umpqua Strong Ale to raise funds for The UCC Strong Fund.